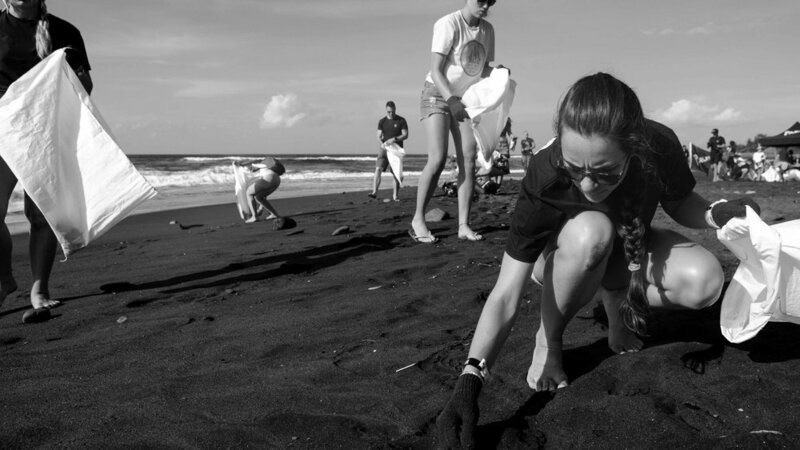 While the pros competed, a series of programs took place on the shorelines to confront and help combat the realities of marine plastic pollution. 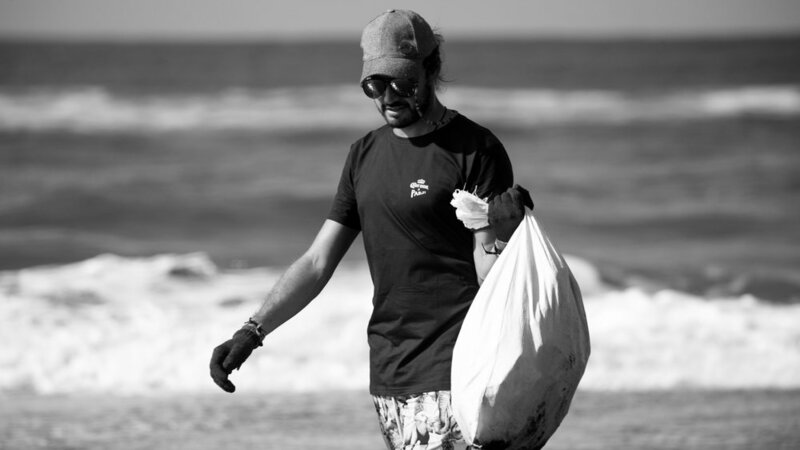 Beach cleanups with volunteers and ambassadors from Corona, Parley for the Oceans, and WSL PURE, the philanthropic arm of the WSL dedicated to ocean health. The cleanups were organized in close collaboration with local communities, NGOs and activists, including Parley ambassadors Melati Wijsen of Bye Bye Plastic Bags and Gary Bencheghib of Make a Change World. An immersive experience at the Corona x Parley Pavilion that educated attendees about how plastic is destroying paradise while also highlighting ways that consumers, local industries, and global brands can all be part of the solution. The Corona Highline specialty heat, a WSL-sanctioned surf competition featuring jerseys made from Parley Ocean Plastic®, and surfboards and fins made from eco-innovative, upcycled materials. 100% single-use plastic-free events and activations with recycling programs on-site. The event’s host, Komune Resort & Beach Club, an eco-friendly resort, is already setting the example in Bali with a plastic-free philosophy and progressive recycling facilities. While this event raised awareness for the need to protect Bali from marine plastic pollution, the Corona x Parley partnership has already made an impact in several regions around the world. The Parley AIR Strategy is being implemented on over 30 islands in the Maldives, expanding to new islands in Australia, Mexico, Chile and the Dominican Republic. Thank you to everyone who participated, cleaned up, spoke and listened in Bali. And huge ups and congrats to the Corona Bali Protected champion, Italo Ferraira.